Whether it’s a humpback whale breaching the waves in a bold display or a grey whale and her calf gently cresting the water’s surface, there’s something magical about any encounter with these mammoth creatures of the sea. 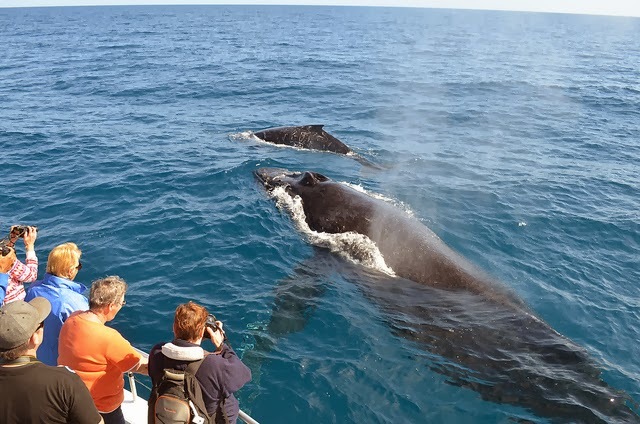 Whale-watching has become one of the world’s most popular wildlife attractions, and there have never been more opportunities to view the seafaring mammals than today. Whales can be spotted in every ocean, but some locations are better for whale-watching tours than others. Here are some of the best destinations to enjoy an intimate experience with a gentle giant.